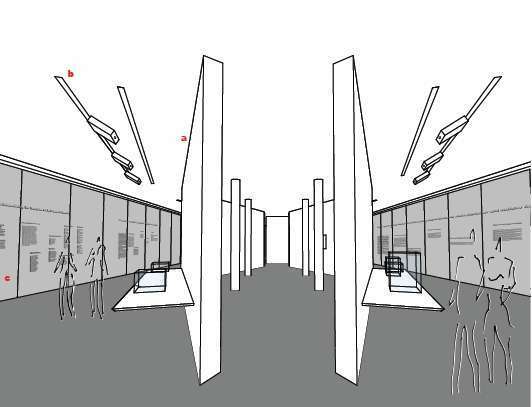 The new Austrian exhibition in Block 17 of the State Museum Auschwitz-Birkenau bears the title "Far removed. Austria and Auschwitz". The notion "far removed" refers to the geographical distance between Austria and Auschwitz, which was part of the Nazi strategy to conceal the mass murder. At the same time, removal meant extermination: the physical removal of the deportees, from Austria and from the realm of the living. 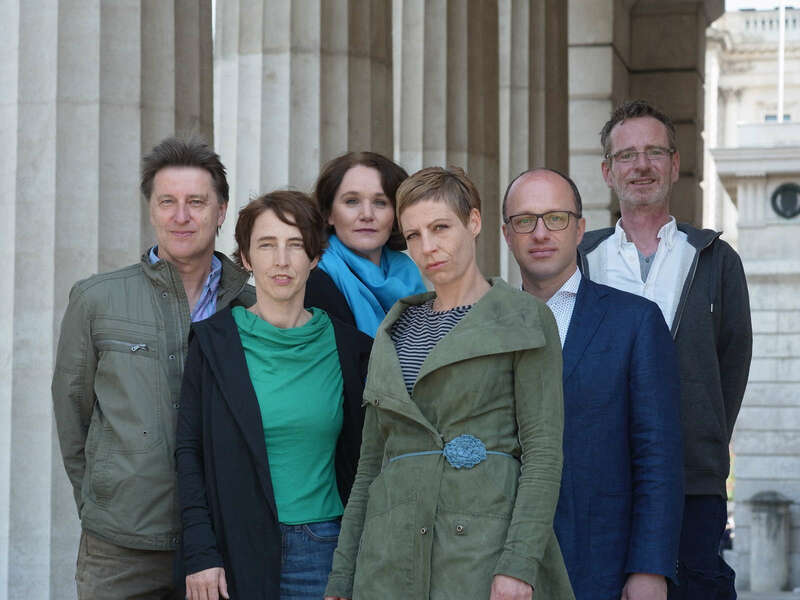 In late April 2014, following a Europe-wide call to tender, the National Fund awarded the winning team the curatorship of the new exhibition in Block 17 of the State Museum Auschwitz-Birkenau. 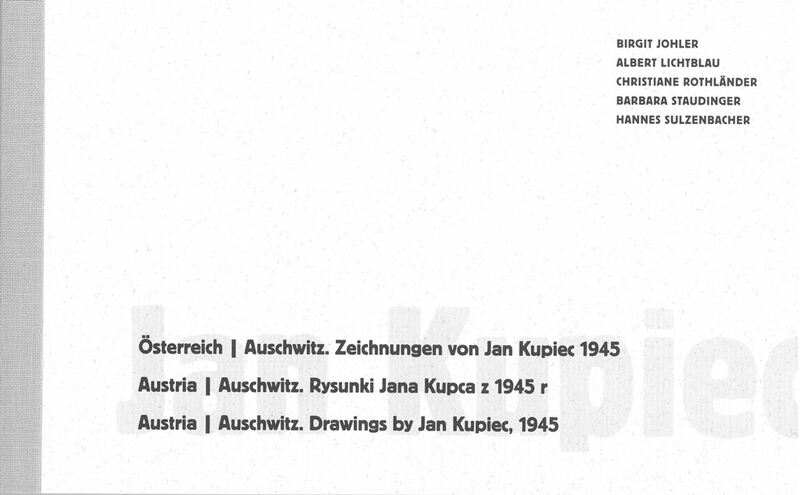 Publication of a set of postcards with drawings by the Polish Auschwitz survivor Jan Kupiec / Search for artifacts related to the concentration and extermination camp Auschwitz-Birkenau.